I'm not really a big fan of perfumes and eau de toilettes. If you've read my Monthly Empties last August 2014, then you will notice the Johnson & Johnson's baby cologne in the post. Ahahah! Yes, it may sound funny but it's because my nose is quite sensitive to scents. To be honest, I easily get runny nose if I smell a very strong scent of perfume. So I don't always apply colognes or any kind of perfume to my body. One day whilst shopping at Crabtree and Evelyn I've tried spraying some of their eau de toilettes and perfumes on display at my wrist. And of all the scents I've spritz, I quickly fell inlove with Pear and Pink Magnolia eau de toilette. Continue reading to find out more. Be enticed by a fruity floral fragrance that perfectly creates the aromatic impression of one of the most alluring pear varieties and the stunning pink magnolia. The enticing aroma of fresh, juicy pear is blended with the delicate floral notes of pink magnolia, jasmine and osmanthus in an aromatic, botanical story that brings to mind cherished riches of the natural world. This eau de toilette comes in a sturdy see through glass bottle with a gray cap on top of it. Just pull the gray cap on top of the glass bottle and spritz it liberally to areas where you want to have the scent. Be it in your inner wrists, behind the ear lobes, base of the throat, cleavage, behind the knees, inner elbows, etc. The scent is soft and feminine with a lovely floral touch. It's really just like how Crabtree and Evelyn claimed about this product. My nose is definitely loving it. It can be layered with other scents from your lotion or body wash. The scent does last all day but it won't be as strong as you've first applied it. So just spritz anytime you feel like it. When I've spritz this on my inner elbows, I've noticed that it stung and turned my skin red but this didn't happen to other parts of my body. So it's better to avoid applying this at certain parts of your body especially if you have sensitive skin. I'm loving Pear and Pink Magnolia eau de toilette from Crabtree and Evelyn. I'm honestly quite picky with scents especially that I have sensitive nose but this product is different. It's not too strong and too overpowering. It's one of those scents that I can wear all day without having to worry about getting a runny nose. This might be quite expensive but still I would recommend this product. 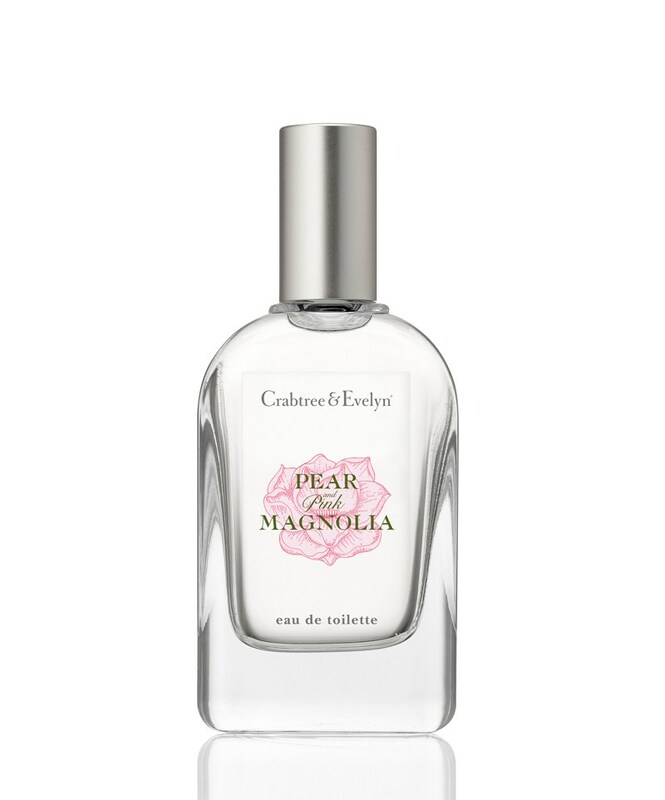 Have you tried Pear and Pink Magnolia eau de toilette from Crabtree and Evelyn? Let me know how you find it in the comment section below.